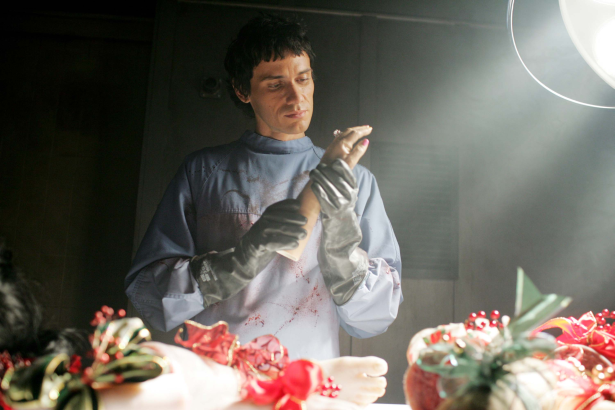 Dexter baddie Christian Camargo will be joining the cast of Syfy's 'Haven'. Camargo, aka Dexter's Ice Truck Killer, will play Wade Crocker, the estranged half-brother of Havenmainstay Duke Crocker (Balfour). The character is described as charming, driven and slightly devious successful and good-natured businessman at the top of his game. However, Wade is a Crocker through and through and could be tempted by a dark and lethal family secret that could be his undoing. Read more here.